Our Oval Cot Sheet Set is made of the thickest, softest cotton and will send even the crankiest baby off to Dreamland. 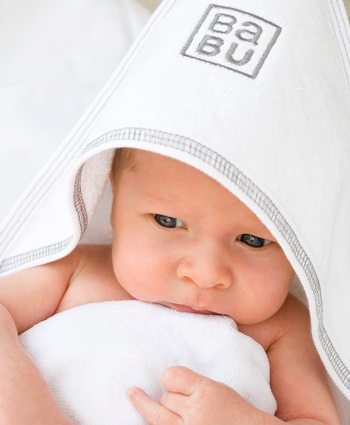 An essential item in the Babu™ range. Fits Stokke and Leander cots, see our sheet sizing chart for more info. Click here. I was worried i would have to use the stokke sheets for my cot. they are not very soft. i was so pleased a friend told me about your sheets. i now have them on my older kids beds too. the fitted top sheet is great. no tucking in and it just stays on.